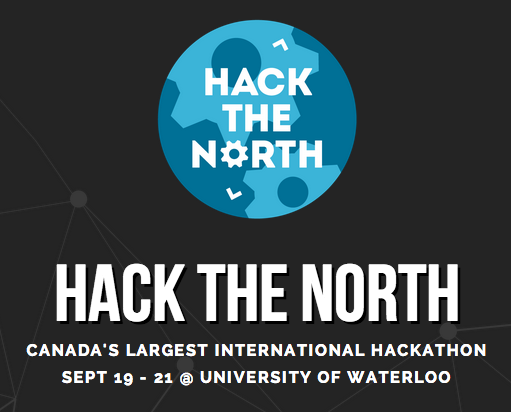 Y Combinator partners and alumni will be hosting office hours at Hack the North at the University of Waterloo on Saturday, 9/20 from 2pm-5pm ET. Office hours will be 20 minutes each. Sign up for a slot here. If you’re selected, we’ll reach out with your time slot, who you’ll be meeting with, and the location.